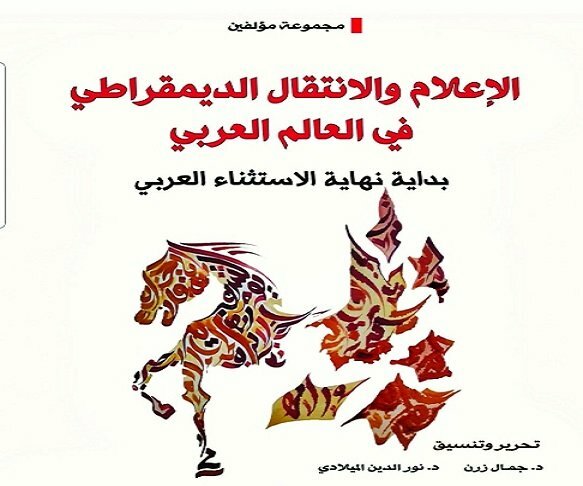 The book "Media and democratic transition in the Arab world" was published by the Tunisian publisher Socotedia and by the Arab network for media and communication sciences and contains 16 documents, with scholars from 10 Arab countries. The book analyzes the role of the media in the democratic transition in various Arab countries, especially those that have seen social and political developments since 2011. 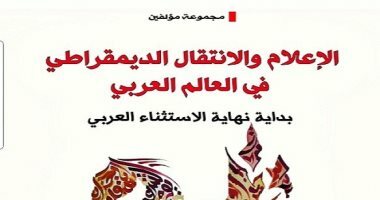 In addition to the overlapping of diagnostic approaches to the reality of the Arab media after 2011, especially those who considered the Arab Spring a conspiracy, let's say that the Arab's inability to manage the dossier of liberties, including freedom of information after 2011 , is the reason for this dysfunction in the Arab world. It is not the high level of freedom that is the cause of chaos, but the administration of freedom, its purification and its depletion in programs that are connected to public affairs by political elites is the reason. Whenever freedom of the media is used for partisan, tribal or sectarian issues, it has fallen into propaganda and personality and has eluded the public interest, and its first victims are responsible for this slide. The Arabs should realize that the only thing that can benefit everyone after the Arab spring is freedom of expression and freedom of the media, and all that remains negotiable.